We specialise in both medical/diagnostic ultrasounds and pregnancy entertainment ultrasound. We’re the only practice in the Central West who offer 3D/4D pregnancy entertainment ultrasounds without a referral. 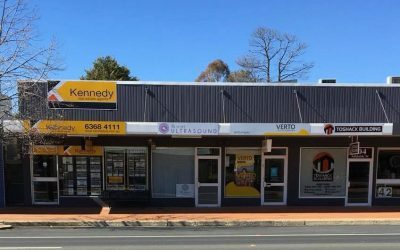 Blayney Ultrasound was founded in 2017 to provide essential diagnostic ultrasound services to the Blayney community. As well as non-referral based 3D ultrasound services for all of the Central West. Blayney Ultrasound is a locally owned and operated practice. 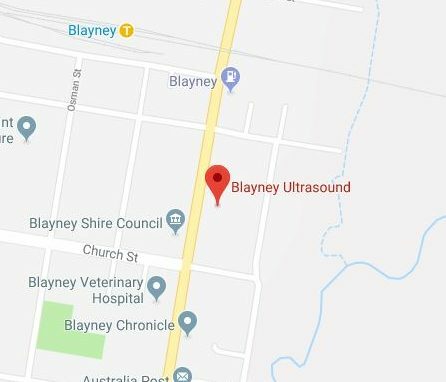 Blayney Ultrasound offers a wide range of diagnostic ultrasounds. What is The Medical Ultrasound? Medical Ultrasound is a diagnostic imaging technique based on the application of sound waves. It is used to see internal body structures such as tendons, muscles, joints, blood vessels, and internal organs. Unlike X-Ray and CT scans, ultrasound doesn’t use radiation so is safe for use on everyone. A small amount of water-based lubricant (gel) is applied to your skin. A transducers/probe is then moved over the skin. The gel allows the transducer to glide easily over the skin and allows the sound waves to pass into the body rather than be reflected by air. Images will then be recored from the examination. These images will be assessed by a Radiologist (a specialist doctor) and a report will be created and sent directly to your referring doctor. Your doctor will usually have the results within one business day. Would definitely recommend the great services available. You won’t be disappointed​! Blayney Ultrasound is proud to offer the ONLY 3D/4D ultrasound service in Central West NSW that does not require a referral! 3D ultrasound is a medical ultrasound technique, which refers specifically to the volume rendering of ultrasound data and is also referred to as 4D (3-spatial dimensions plus 1-time dimension) when it involves a series of 3D volumes collected over time. Our referrers are able to view their patients' ultrasound images online at anytime with ease. 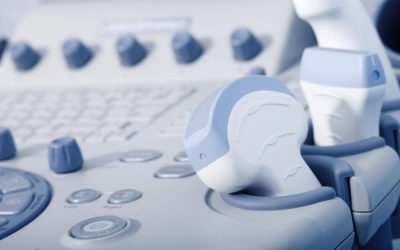 With the best ultrasound equipment on the market and experienced sonographers and radiologists, we able offer a wide range of diagnostic ultrasounds to assist you in making an accurate diagnosis. Our fast report turnaround ensures that you have results when you need them most. We also offer weekend and after hours appointments to cater to everyones schedules. To ensure that essential imaging is available to all patients, we offer bulk billing for most ultrasounds. To aid you in providing the most appropriate treatment to your patient, our referring doctors are able to view their patients’ images online. Simply follow the steps to set up your personal login and you’ll be able to access you patients’ images at any time with ease. To ensure appropriate patient care and confidentiality is maintanined, only those medical professionals with AHPRA registration and a provider number are able to create an account. Easter Giveaway! It’s almost Easter and we’re celebrating!! 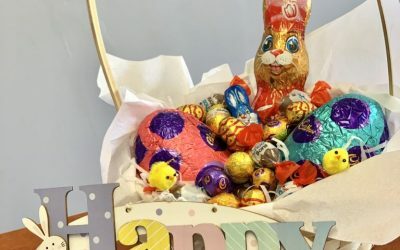 To win this yummy basket of chocolate goodness, all you need to do is: Like our Facebook Page Comment on the competition post See our Facebook page for all the details. GOOD LUCK! Blayney Ultrasound is excited to announce that we are now in a brand new, convenient location! Diagnostic scans are now available at Blayney Ultrasound!